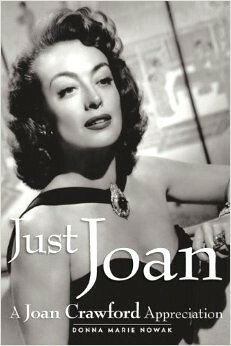 "Written for every woman who wants to live beautifully and successfully, by a woman who has triumphantly done both, this fascinating and wonderfully revealing book by our greatest star is both an autobiography and much more than an autobiography.​​​​"
​​ "A Portrait Of Joan is the warm, sincere account of an underprivileged Kansas City girl who, through hard work and determination, rose to become an honored actress of great magnitude and a respected figure in American industry. 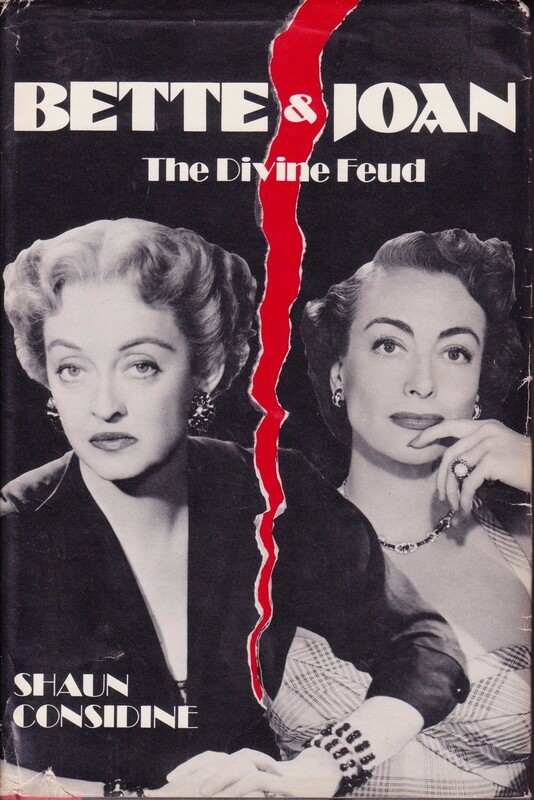 It is full of glamorous moments, heart-warming episodes and exciting personalities." 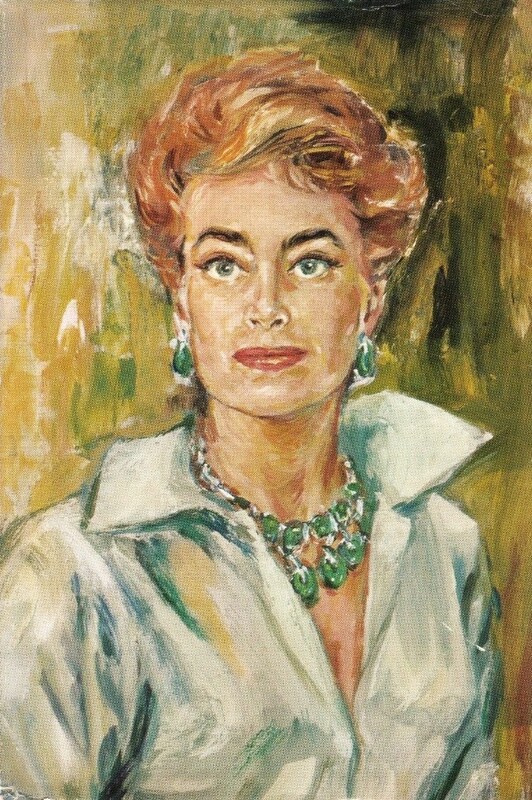 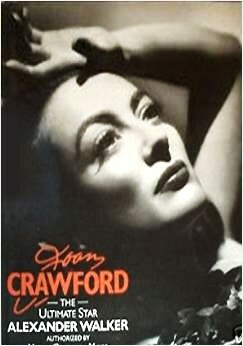 A biography allegedly written using actual interviews the writer had with Joan Crawford between 1962 until her death. 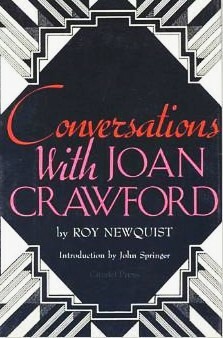 However, the true authenticity of the book is to be held in question, being that the author ​​​admits to there being no audio recordings of the conversations/interviews he conducted with Crawford over the 15 year span, and claims to have documented the interviews via shorthand. 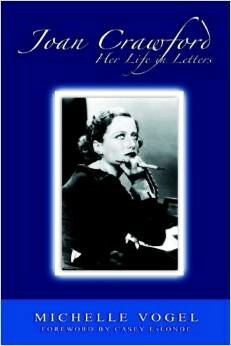 It is arguably an impressive feat that the author would have the ability to recount the interviews to such detail as demonstrated within the book ​via shorthand notes. 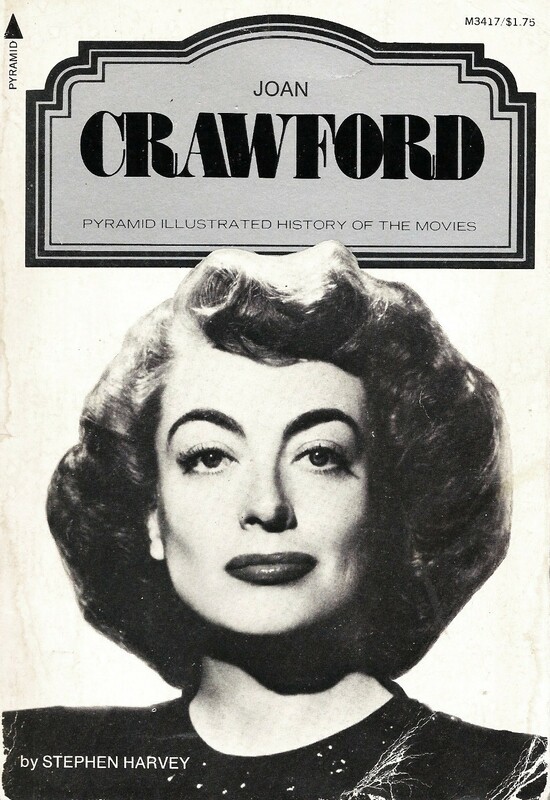 The first biography published covering Crawford's film career (up to 1968), with photos and story synopsis for each film. 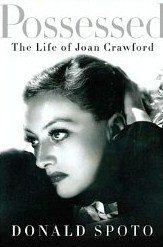 Part of a book biography series which included many other actresses and actors, the book covers Crawford's entire film career, and includes various photos from Crawford's personal life. 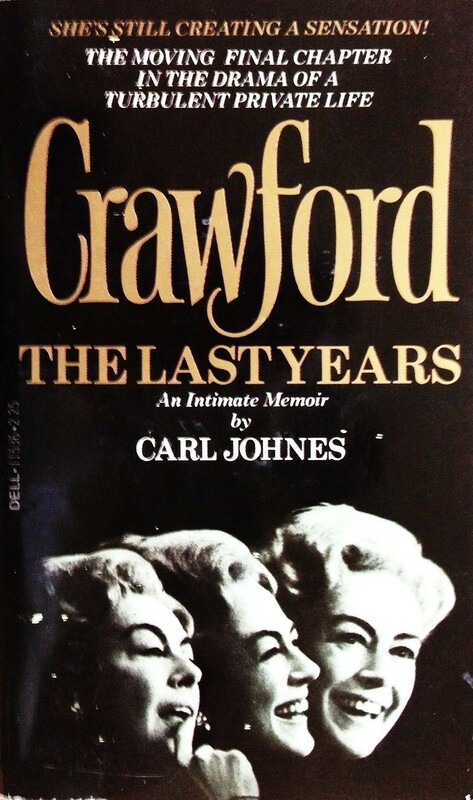 The first biography published after Crawford's death, the book bares the bold "Charles Castle's Authorized Biography" statement across the cover, however, no proof or accounting is presented within the book which demonstrates that Crawford had any involvement with the book's research or writings.​​ The exception is a letter published within the book dated 1974 in which Crawford expresses enthusiasm at the potential of a biography written by Charles Castle. 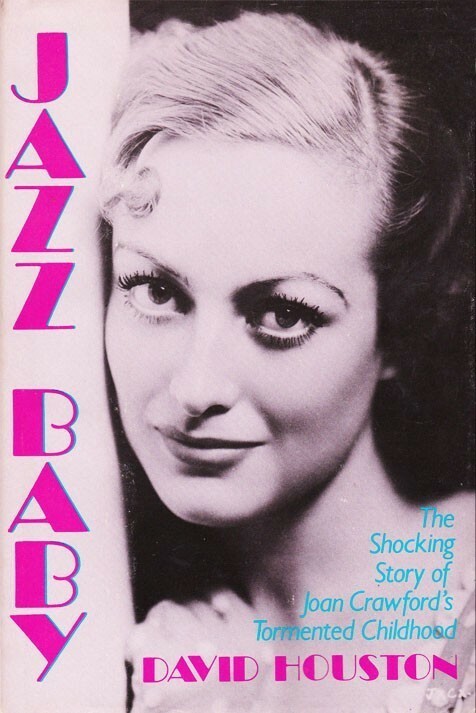 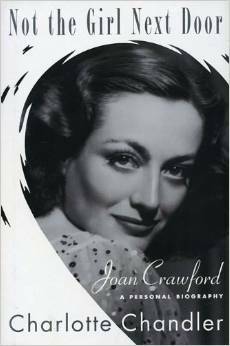 The first complete biography published ​​about Joan Crawford. 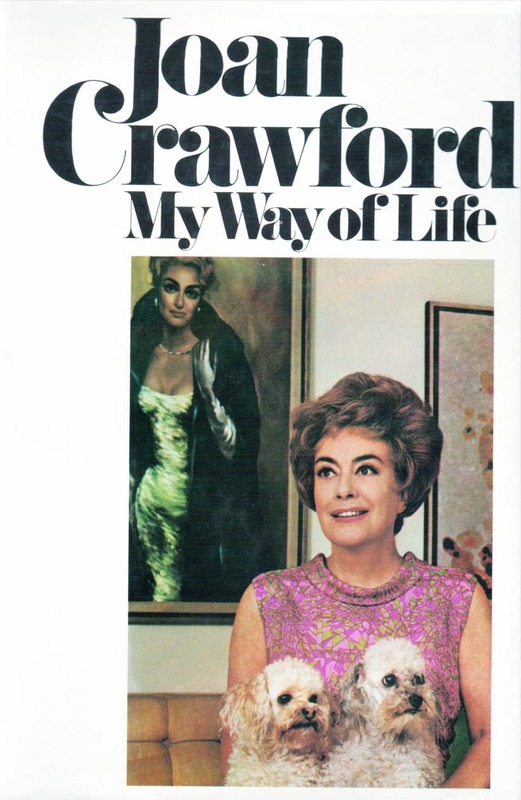 It is written by reporter Bob Thomas, who used many of his own published articles and personal accounts with Crawford to compile the book. 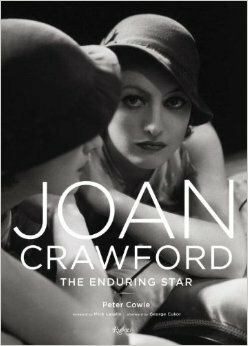 A biography documenting Crawford's formative years in Oklahoma as Lucille Le Sueur, later renaming herself Billie Cassin, and her rise to stardom as Joan Crawford. 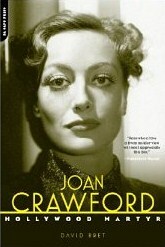 "A joint biography of Bette Davis and Joan Crawford which follows their deadly rivalry throughout their careers. 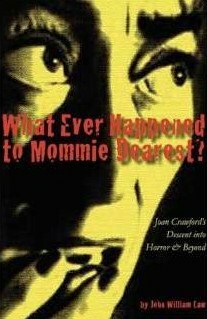 They only worked together once, in the film "Whatever Happened to Baby Jane" but their real life dislike of one another transcended even the antagonism depicted in the film.​​"
"Making use of newly discovered sources, recent interviews with friends and lovers, and exhaustive research, a well-illustrated biography explores Crawford's long film career, from silent movies to television, and her turbulent private life, including relationships with her children.​​"
A tastefully presented picture book with full-page photos of Crawford throughout her life and film career (With the last photo in the book being from 1956). 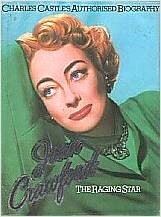 "Carl Johnes was as new to his job at Columbia Pictures as he was to the sophisticated world of New York. 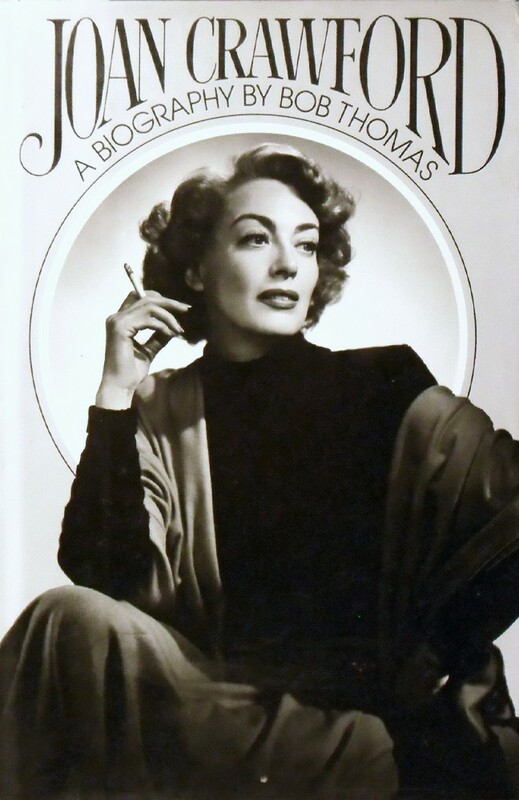 Joan Crawford was the towering star who dominated the screen with her explosive blend of beauty and talent for nearly forty years - then withdrew into seclusion. 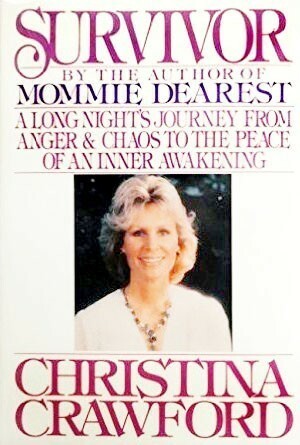 Then one day Johnes was asked to visit her and help with a personal project. 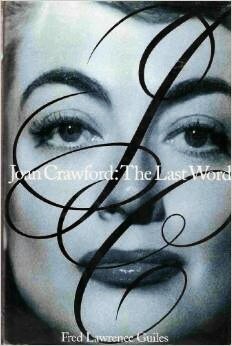 Thus began, by sheer chance, the rare friendship that would bring Johnes into Joan Crawford's very personal life. 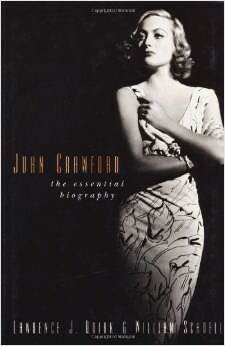 Thus begins a rare memoir that illuminates the real Crawford - the woman behind the legend that still makes headlines.​​​​​"
"Drawing on a wealth of unpublished material and interviews with stars like Marlene Dietrich and Douglas Fairbanks, David Bret presents a fascinating portrait of a single-minded, uncompromising woman.​​"
"New York Times bestselling author Donald Spoto has already brilliantly explored the lives and careers of numerous Hollywood stars and entertainment icons—Grace Kelly, James Dean, Alfred Hitchcock, and Marilyn Monroe, to name but a few. 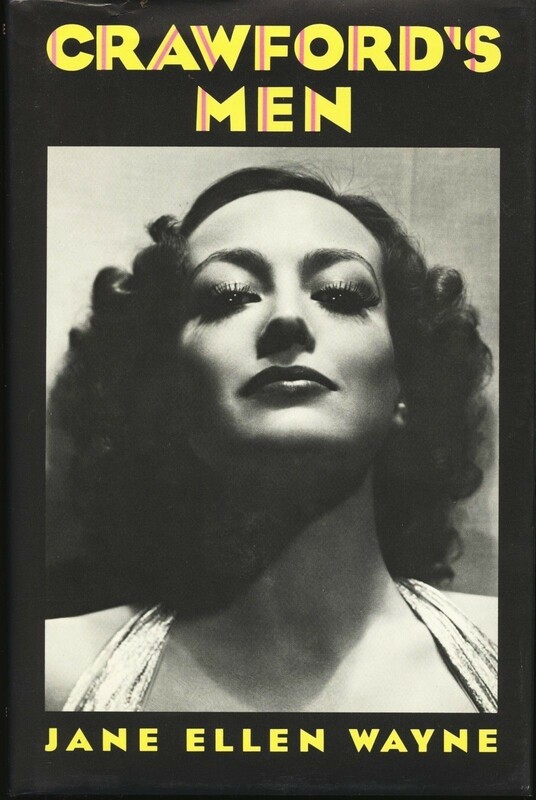 In Possessed, his subject is the inimitable Joan Crawford, one of the most electrifying divas of the Golden Age of American film. 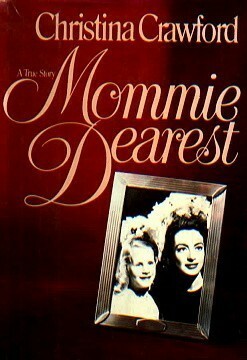 A more thorough, revealing, and sympathetic portrait of the often maligned movie star—most notably lambasted, perhaps, in the scandalous bestseller, Mommy Dearest—Possessed is a fascinating study of the real Joan Crawford, a remarkable actress, businesswoman, mother, and lover.​​"
"Illustrated with over 300 photos, many of them rare and never before in print, JUST JOAN is a compilation of over four years of comprehensive research, culled from rare Lincoln Center archives, original magazines and those who knew her.​​"
"Filled with photos and rare details from behind the screen, What Ever Happened to Mommie Dearest? 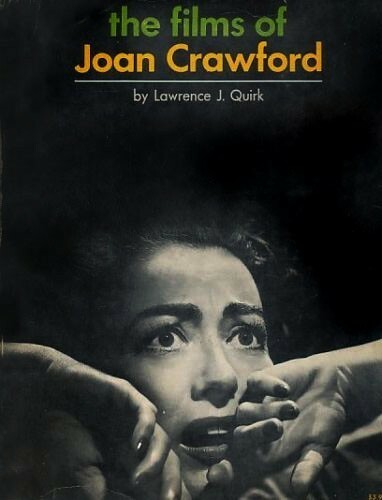 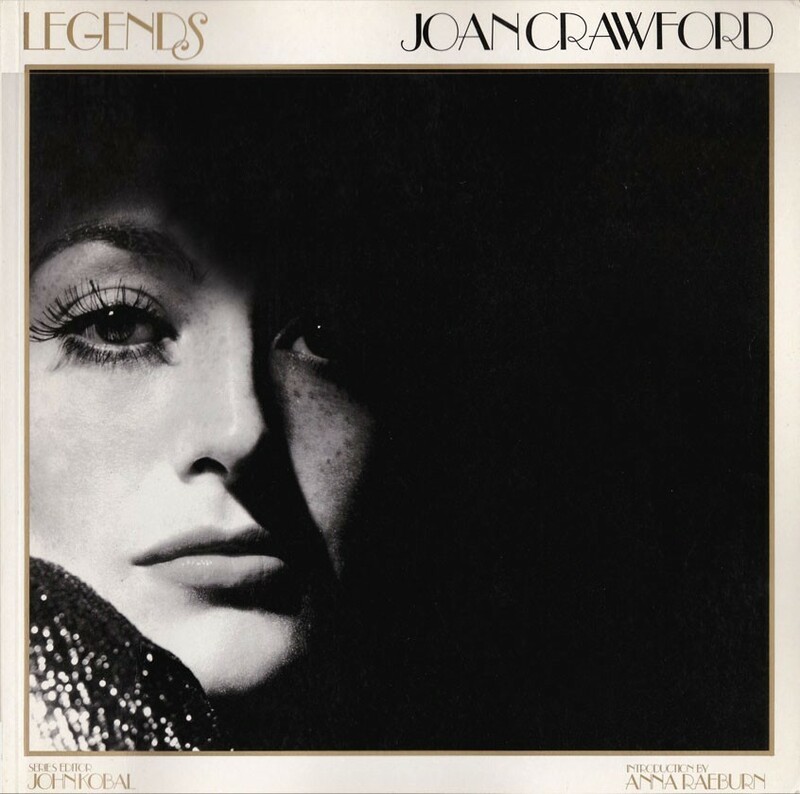 offers a look at Joan Crawford's evolution from movie star to horror queen and literary monster and back to Hollywood icon.​​"